History is one of the oldest subjects taught in higher education in Romania before the two Principalities were united. In Moldavia, this subject was among those taught at the Socola seminary of Iasi, as early as 1808. Later, the first Chair of Romanian history was created at the Academia Mihăileană, where Mihail Kogălniceanu was the first professor, teaching between 1843-1844. 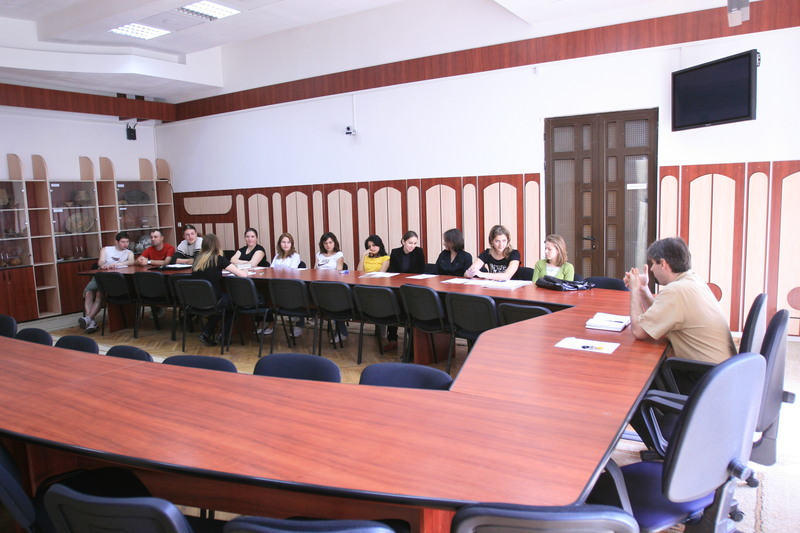 After the University of Iasi was founded, history lectures were delivered for a long time within the Faculty of Letters and later within the Faculty of History and Philosophy; the Faculty of History became a distinct institution in 1990. The faculty aims at training specialists in the domain as well as teachers for secondary and tertiary education, research, museums, archives, inter-national relations, journalism and others. It has one of the most highly performing archeology platforms in Eastern and South Eastern Europe, called Arheoinvest, a multidisciplinary platform worth several million Euros, which can scan sites of archeological interest as deep as 20 metres below the ground, can carbondate artefacts, can provide a 3D recon-struction of ancient cities. Other laboratories in biology (archeogenetics), geography (soil studies) and conservation provide an adequate environment for research. The recognition at a national level of the scientific research carried out at the Faculty of History comes in the form of the many awards presented by the Romanian Academy and the certificates of merit awarded by the Ministry of Culture. The following research centers are operating under the aegis of this faculty: the Center for Classical and Christian Studies, the Jewish and Hebrew History Center, the International Relations History Center, the Center for Studies on Communism and Post-Communism. 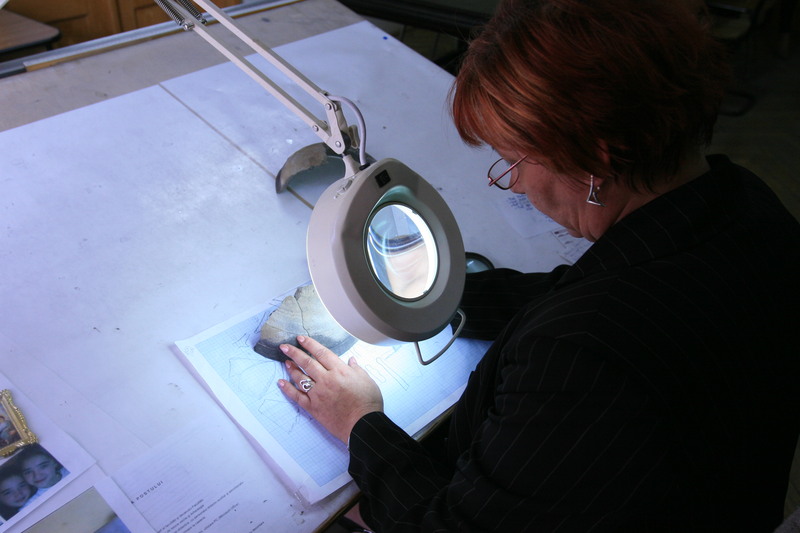 Within the faculty, there are also two centres of excellence: the Interdisciplinary Center for Archaeo-Historical Studies (CISA) and the “Gheorghe I. Bratianu” History Center. 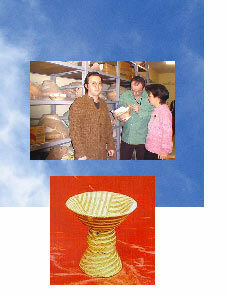 The main fields of research are: universal history (a field in which a tradition dating from the founding of the faculty is continued), prehistoric and ancient archeology (a field where a well-established school with national and international recognition was formed), the editing of the Romanian Middle Ages historical sources, historical genealogy, important events of modern and contemporary history. A number of new research directions have emerged in recent years, in line with the latest historiographical developments: social history and the history of collective mentality, urban history, the history of culture and ideas, political anthropology, etc. The Faculty of History has established and developed a number of connections for the purpose of scientific and didactic cooperation with several foreign universities, which resulted in teaching staff and student mobilities, as well as joint research programmes with universities from Bari (Italy), Liège (Belgium), Angers, Reims, Dijon (France), Amsterdam (the Netherlands), Berlin, Mainz, Konstanz (Germany), Vienna (Austria) or Salonic (Greece).